“He was twenty-five years old when he became king, and he reigned twenty-nine years in Jerusalem. and in this same scripture there was also a young man who became king at the age of sixteen. Amaziah walked in the ways of The Lord, but his lack of discernment not only cost him losing his title as king, but also his life. The verse that really stood out for me in this scripture is II Kings 14:10. King Jehoash advised king Amaziah who had previously been walking in the ways of The Lord, and he told him to forget about going to war because he had already defeated Edom, therefore he should just glory in that and stay out of unnecessary affairs that do not concern him whatsoever. I like the word that king Jehoash used in verse ten, ‘meddled’. Meddling in places that do not concern you in anyway, could cause you to fall. Often believers feel that because God has begun a great work in them, that they can meddle in every and any territory both spiritual, and physical but that should not be. Sometimes we genuinely have good intentions, but to God they are not good if He is not involved. Remember this, that if God is not involved you are literally on your own and therefore it can never be right. Yes, it is true that God has given us dominion and authority, and yes we need not be afraid of the works of satan, but if God did not send you just wait and MIND YOUR OWN BUSINESS. King Amaziah had the go ahead from God in the previous battle, and that is why He succeeded, but pride got into him and he now believes he could defeat anyone without the necessary backing of God. 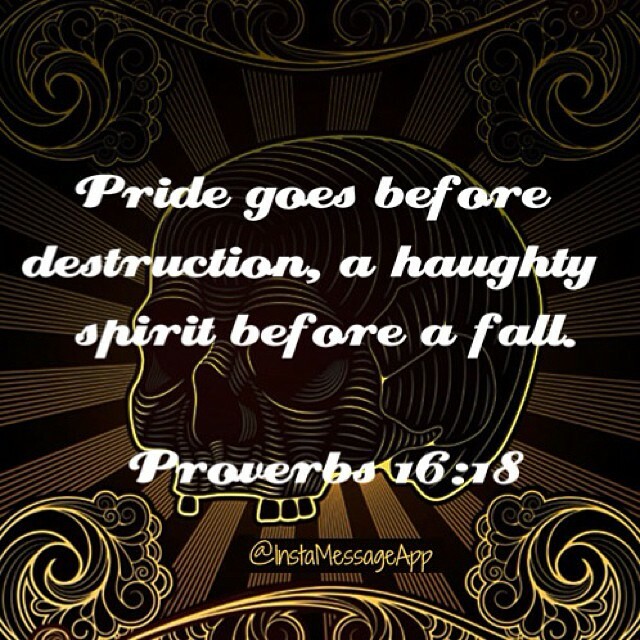 Pride got to king Amaziah, a very dangerous spirit to have in fact in the book of proverbs it is described as one of the things that God Himself hates. The spirit of pride is dangerous because it deceives you into your own plight. That is why it is very important that we pray for the Lord to keep us humble no matter what position we are in, because brethren pride can kill. King Amaziah was conspired against, had he heeded to the Word of The Lord he would have been able to discern such things. You see we cannot do without the help of The Lord, and it is only through God that we shall be victorious in everything that we do. We should not believe that because we are children of God we can do anything anyhow, and expect God to fully back us, no! We must submit our ways to the Word of God, and we must fear Him that means to reverence, honour, obey, and respect Him. So brethren, it is not every battle that you must involve yourself in. God said we should carry our burdens to Him, and He also said that we do not war against flesh and blood but against powers, principalities, and rulers in high places. God Himself said He would fight against those who fight against you. All that matters is your faith, your belief, and trust in God. David did not go and fight Goliath for fighting sake, because that would have just been plain foolish and if he had done so perhaps the battle would not have ended so well for him, but he went ahead and fought against Goliath with the Army of The Lord! 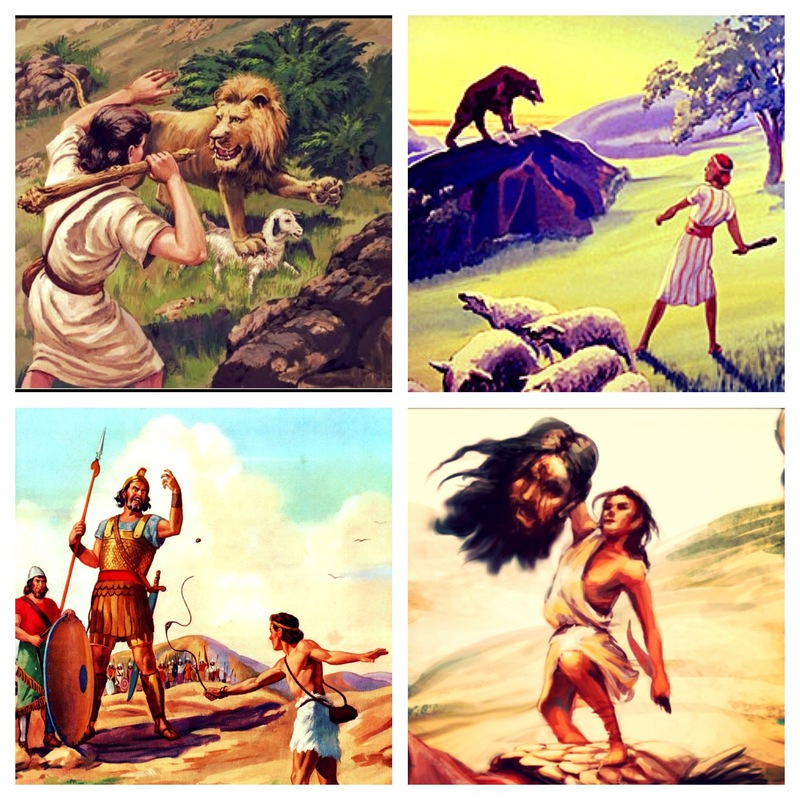 It was not by his strength, and not was it by his power but by the Spirit of The Lord, that made David successful in striking Giants to their deaths including the lion, and the bear! You see brethren this all comes by knowing God, and by knowing God you will know yourself. We must pray for spiritual maturity. It is also not everyone that we must pray for, some people are praying for others for breakthroughs, for miracles, for healing, and yet they themselves are spiritually weak, and these same people that are spiritually weak that are praying for others, are now being spiritually attacked. Oh I pray for wisdom in all things, lest I fall into the trap of the enemy. Know the Truth, and the Truth shall set you free, and it is only His Word that will give you that. Do you know that whenever the power of God is being released virtue is lost, that is why we must always pray for a refilling. Jesus could still stand, because He is Jesus, but we need to pray for strength at all times, the enemy is always trying to catch us of guard and he is never happy when we war against his territory so if you are to go to war make sure you are empowered with the Spirit of God, and most importantly that His Spirit is going ahead of you. Psalm 91 is a testament to ensuring that we acknowledge The Word of God first if we desire to have His full backing in all that we do. Oh Lord I pray for Your healing, stir up the waters of life, and I thank You for supernatural strength. Wow now isn’t that interesting, God was always there in that pool stirring up the waters of healing and yet, there was a man there who had not received his healing for nearly forty good years. Wow, I wonder what must have kept him there for so long. 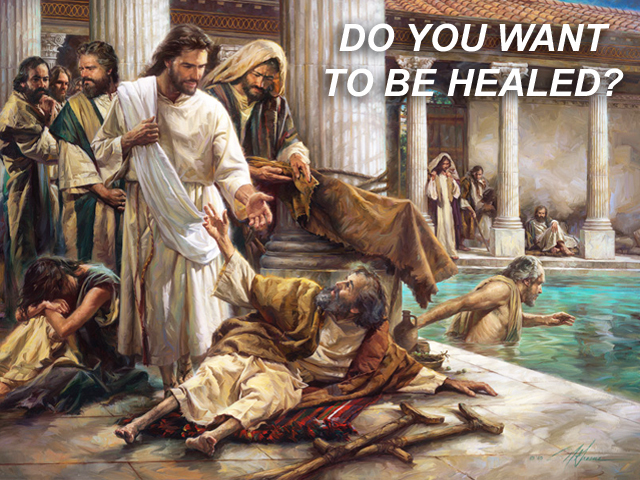 Now the first question we need to ask ourselves is why would Jesus the Son of The Living God, The King of kings ask a man who has been in need of healing for nearly forty years if he wants to be healed? That does not make sense right? 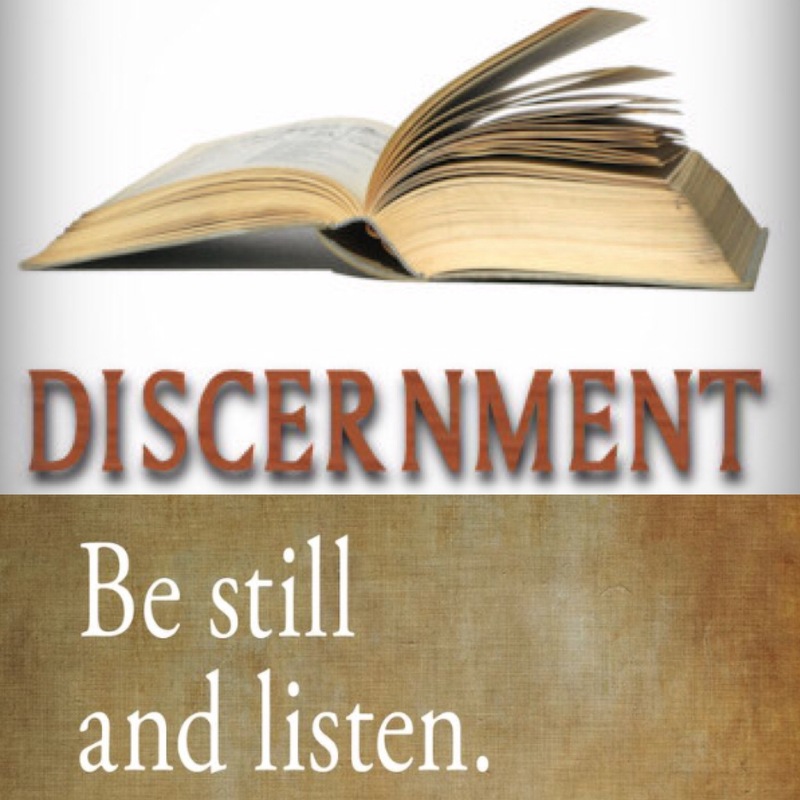 To a Christian who does not have the spirit of discernment, in all honesty this may not make any sense, but to a Christian who does have the spirit of discernment it does. When we read up to verse fourteen it all makes sense. This man was in some sort of sin, and it is obvious because JESUS said “sin no more lest a worst thing comes upon you”. Do you know that there are some people that have trapped themselves in their own infirmities because of sin. It’s not everybody that you know, in some cases we ought to leave some people in the hands of God. Perhaps this man was even comfortable in his own sin and not willing to let it go, and that is why he had not received a touch from God. Do you know that there are many that in some ways are similar to this man? There are many who want to receive from God but just not necessarily willing to let go of the things that God hates in order for them to receive from Him. There are also many who request for prayers, yet secretly they do not want to come out from the things in which they are requesting prayer for. May the Lord forgive us, and help us. Some enjoy the pleasures of lust, and have been trapped in that sin for many years because deep down they are not really willing to let go of it, and some are suffering from an illness but are so much used to it that they do not want to be free from it. Brethren, I want you to know that it all starts from our mind. If we give the devil room to invade our mind, then we give him the power to destroy, distract, and destruct. Do not give the enemy access to your mind, instead give The Lord access to your mind by doing so you make the word of satan ineffective, and the Word of God effective in your life. Remember that the devil is a LIAR! Therefore do not entertain him by conversing with him, the more you listen to satan the more you will believe his lies, and begin to live a lie. Live and walk in The Spirit of Truth. If you are not spiritually fit then do not meddle in certain spiritual domains. I’m not saying do not pray for others, but please make sure you are led by God first. 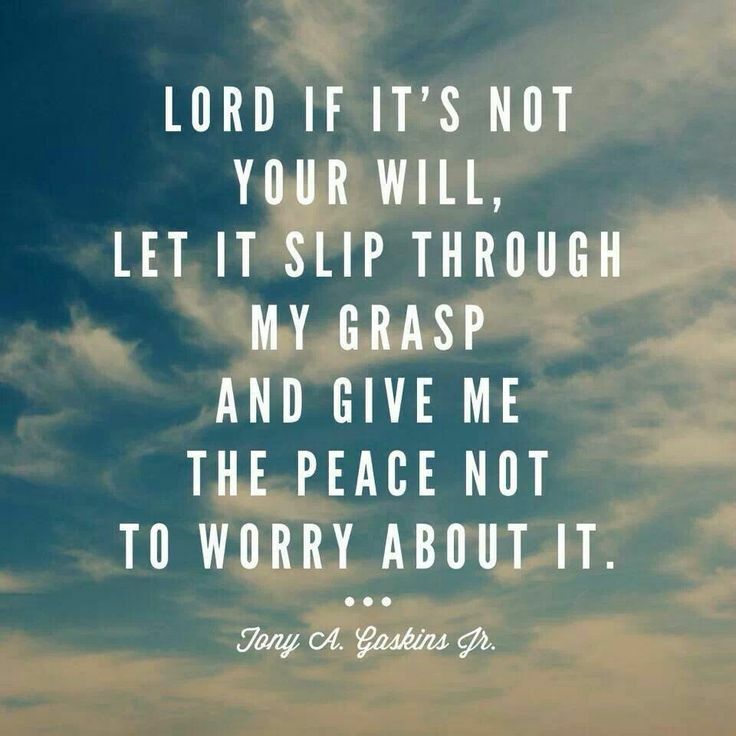 You are not to carry everyone’s burdens, so at times you can just pray Lord let your will be done in their lives. God has given us power, but he has also given us discernment. Do not rush ahead of God, it could cost you your life. I want to take Your Word and shine it all around, but first help me to just live it Lord.